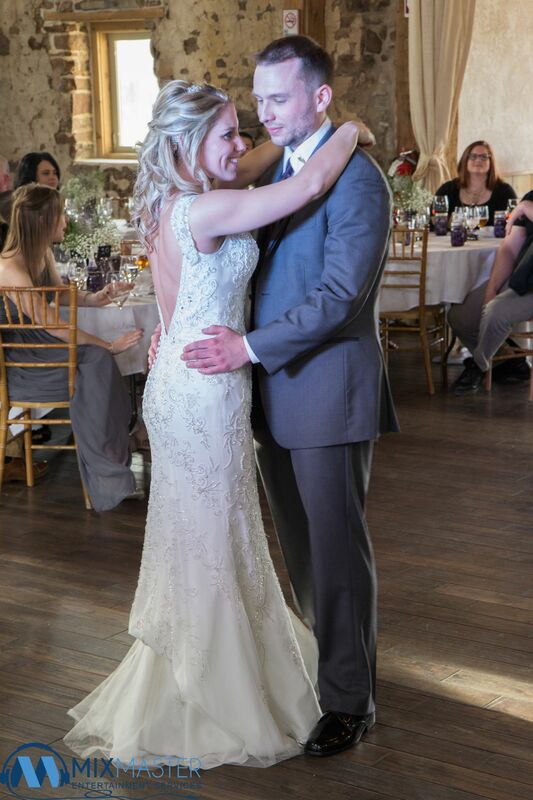 What a beautiful day for Heidi & Aaron. 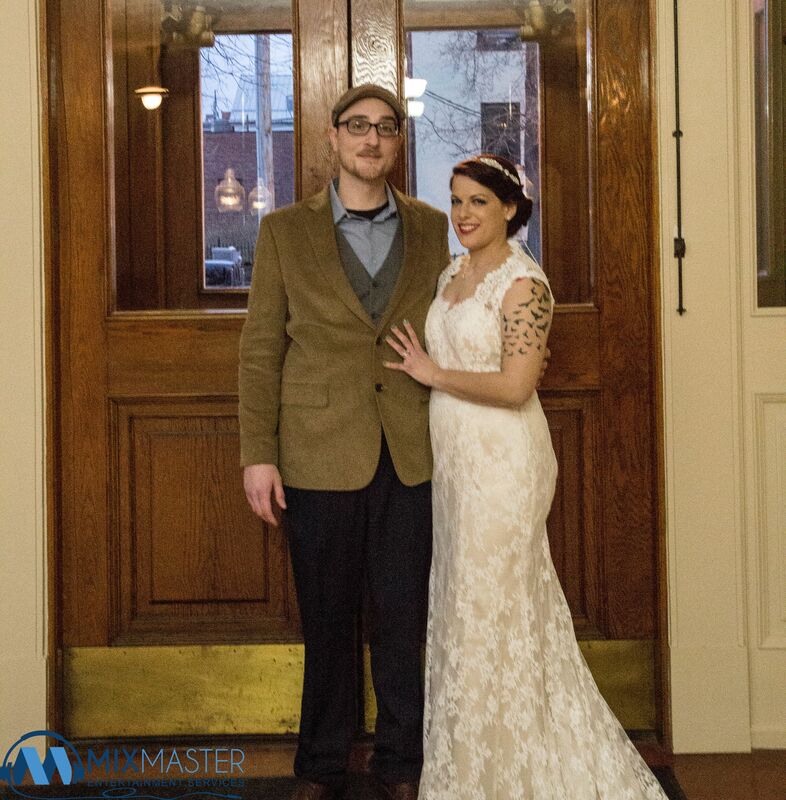 I enjoyed connecting with this couple and enjoyed providing for them in every way possible. 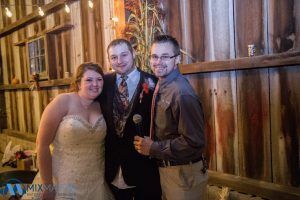 We provided ceremony audio as well as the photobooth and a little extra surprise is that Heidi is a horse trainer and while we didn’t have any horses at the wedding we did have her dog and a mechanical bull. Now wait you might be thinking mechanical bull? at a wedding? 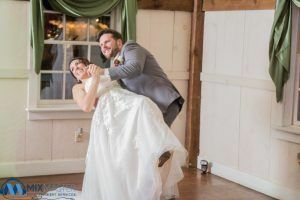 I thought the same thing but it was truly fun, unique and stood out from anything I ever did at a wedding. Get ready to get your dancing shoes on. Sarah & Brandon was previously married but today decided to have a post wedding celebration which had the small group of friends and family dancing the night away to different and all types of tunes. 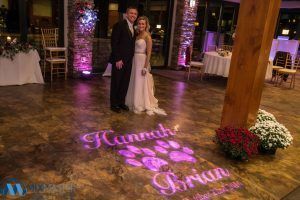 What happens when you take an awesome couple who are getting married and add it to New Year’s Eve? Well one epic celebration of course! If I had to give this wedding one word to describe it, it would be: Lit. That’s right this wedding was on fire. 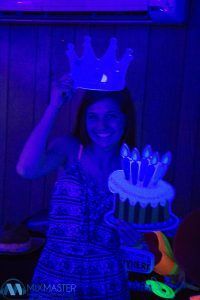 It packed a punch and was seriously a blast. 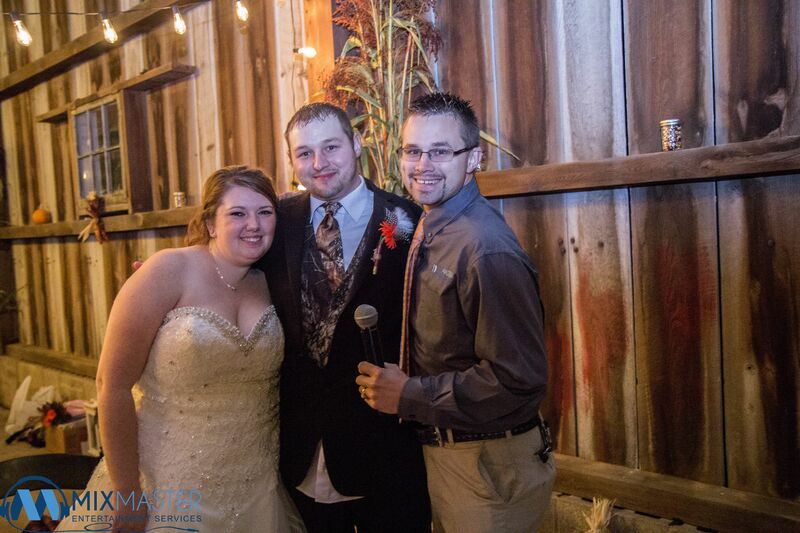 What a fun wedding this turned out to be. 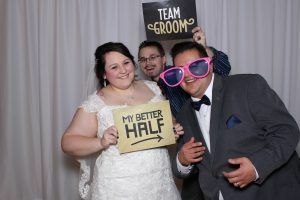 Not only that but what an amazing and cute couple I had the pleasure of working with. 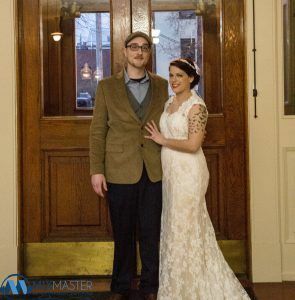 Danielle & Alberto went for a winter wedding in the middle of December located at The Caldwell Consistory in Bloomsburg, PA. We held both the ceremony + reception in the same location. What’s better than a wedding? How about a wedding during the Christmas season? where everything is so warm, and beautifully decorated for the season. Not to mention we was also in a barn! 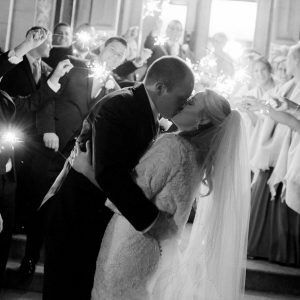 This is exactly how John & Karrie’s wedding was. A warm yet very nicely done wedding that took place at The Barn at Boones Dam in Bloomsburg, PA. Traveling, It’s what we sometime have to do. Both near and far. 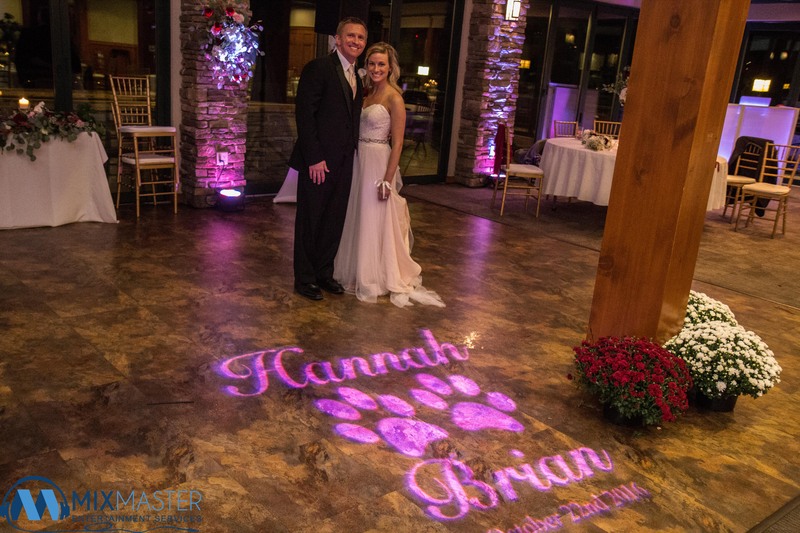 For Brian & Hannah we traveled to the beautiful Mountain Valley Golf Course located in Barnesville, PA (and for those of you who don’t know where that is, It’s just below Hazleton, PA) We provided DJ & MC along with Uplighting, Ceremony Audio, and a cute customized monogram.